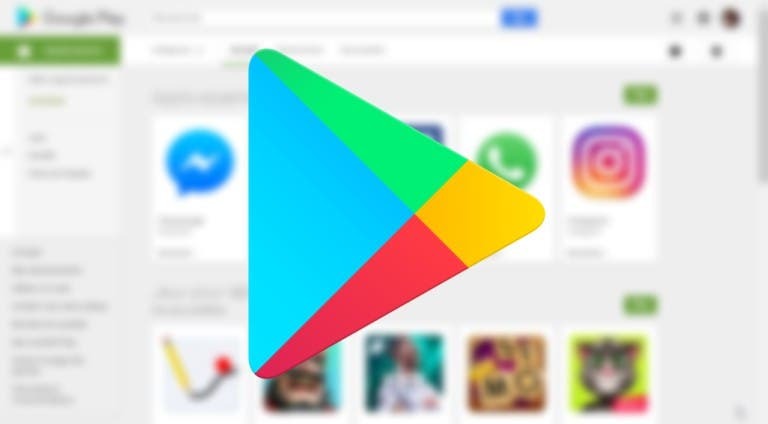 Google Play Store has recorded a revenue growth of 27% in 2018, reporting a better result than the Apple App Store. This is what emerges from a report recently drafted by Sensor Tower , an important statistical company in the mobile industry. While the iOS store continues to earn more money, the Google Play Store is shortening distances thanks to higher growth than the main competitor. 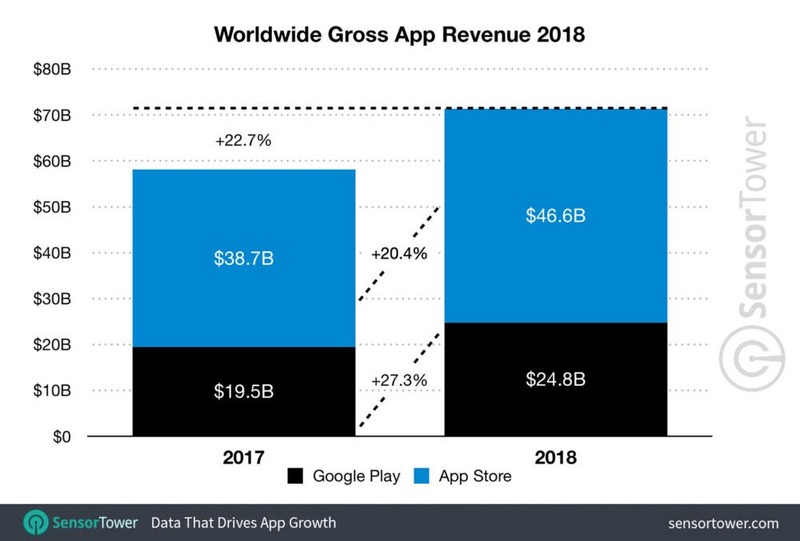 According to Sensor Tower report, the Google Play Store earned $24.8 billion in 2018, which translates into a 27.3% increase over the previous year (in 2017 revenue was $19.5 billion). Apple App Store, on the other hand, earned $46.6 billion in 2018, almost doubling the revenue of the Google store, but with an increase of 20.4% compared to the previous year. 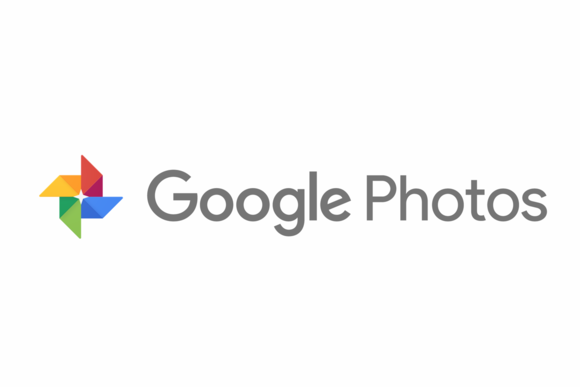 It is worth mentioning that in the comparison between Google Play Store and Apple App Store it is China that makes a big difference, since it is one of the biggest and most important markets in the world. 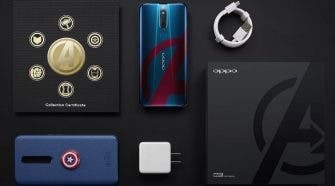 The Chinese market is not included in the numbers of the Google Play Store, since Google apps are not available there, while the Apple App Store is available in China. As for the apps that have driven the revenue growth of the two app stores, Tinder is the most profitable app of the Google Play Store and among others stand out Netflix, Pandora, Google Drive and Google One. Turning to games, Lineage M was the most profitable game of 2018, followed by Pokémon Go, Clash Royale, Clash of Clans and Candy Crush Saga.